Seattle, WA, July 6, 2018. 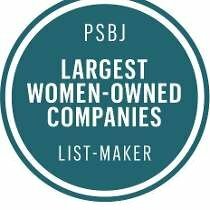 This spring (April 2018) Dreamclinic was recognized in the Puget Sound Business Journal (PSBJ) as one of Washington’s Largest Women-Owned Companies. Ranked by 2017 revenue in Washington State, the 50 women-owned companies on The List collectively reported revenue of $3.75 billion in 2017. There is still time to get your Celebration of Health package. How to save 20% on your appointments. You are busy but you stay active, you eat right and…you get massage on a regular basis! And your whole being thanks you for the diligence with which you take care of yourself. At Dreamclinic we have created an annual summer promotion just for you. Our Queen Anne clinic is moving. Queen Anne Location is Moving! 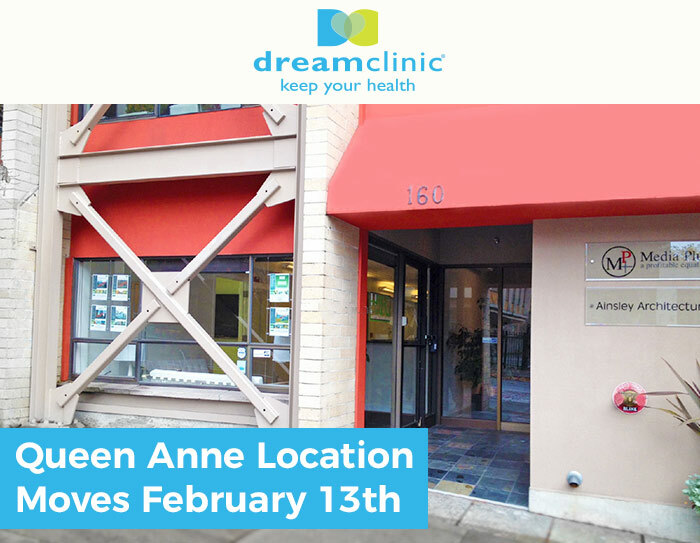 This month, Dreamclinic is proud to announce their new clinic location opening February 13th in the former Brenneke Massage School space at 160 Roy Street on Queen Anne in Seattle. 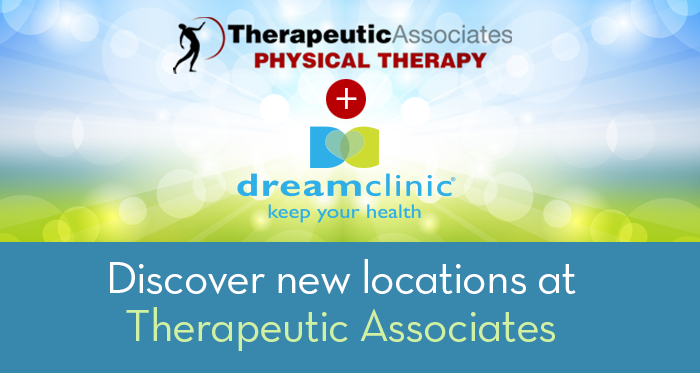 Dreamclinic Queen Anne moves from its former address in the Marqueen Hotel and joins sister locations in Roosevelt and Redmond. Hours of operation are Monday through Saturday 9am to 9pm and Sunday 10am to 6pm. 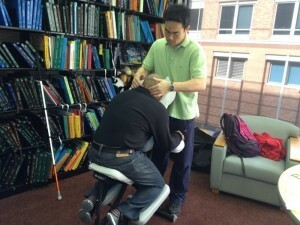 SEATTLE, WA January 7, 2016 — Dreamclinic Massage has announced it will begin massage services on Seattle University’s campus in January 2016 for their faculty, staff and students. SEATTLE, WA – December 29, 2015 — Dreamclinic Massage earned a finalist ranking for “Best Massage” in King 5’s Best Massage in Best of Western Washington for 2015. It has done so every year since 2010.